Affordable, Scalable and Reliable VPS/VDS Hosting located in TIER III+ Datacenter. Netherlands VPS by VPS9.NET is built upon servers equipped with cutting-edge Intel Hybrid Technology qualified nodes. We ensure VPS provides peerless Performance and Flexibility via High Geared Network to host data driven websites and applications. All the VPS Hosting Packages are endowed with Semi-Managed Support. 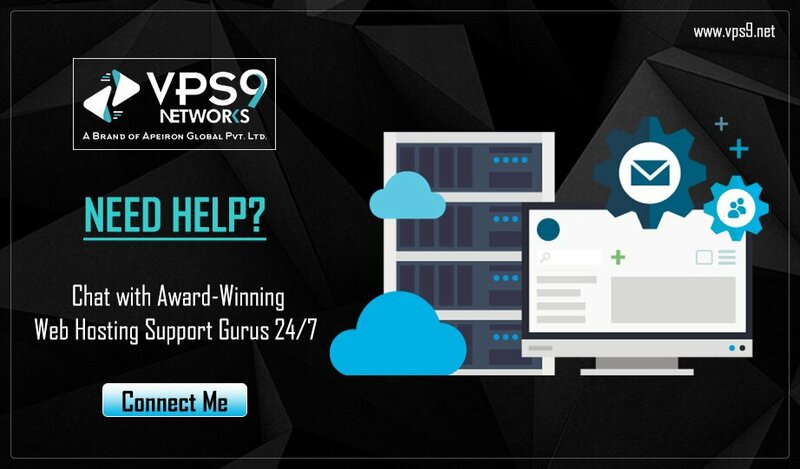 Management Support by VPS9.NET is composed of the aspects to ensure consistent working of VPS from VPS setup, OS Installation, Network Configuration and 24/7 to troubleshoot Technical issues. Netherlands VPS Hosting have Top-Quality Addons, 24/7 SEMI-MANAGED Support! Test IP : 103.136.42.102 | Datacenter : EvoSwitch Amsterdam . PREMIUM ADDONS With Netherlands VPS Hosting!! cPanel/WHM Panel............ € 13.00 /mo. Direct Admin............ € 7.99 /mo. Nginx cPanel Plugin............ € 60.00 /yr. WHMCS Branded............ € 14.99 /mo. WHMCS UnBranded............ € 18.99 /mo. Get the Best Features with Premium and Reliable Services! Offshore Netherlands VPS is instantly deployed once the payment towards the invoice is received. VPS details will be sent to authentic email address of the client. Unsatisfied with current resources of VPS? Wishing to upgrade resources with facing no downtime? Get simplex upgrades without trouble and downtime by our experts. We build Netherlands VPS Hosting on best Enterprise SSD`s available in the market. SSDs provides better and improved performance than HDDs. You will have full root access over VPS and SolusVM Control panel to easily control and monitor VPS and resource utilization. We perceive how important is the support for efficient and smooth functioning of VPS. We are available 24/7 to assist you to easily manage your VPS. 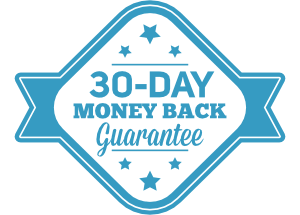 With our 30-day Unconditional Money-back Guarantee, you are at risk FREE to try us out! State-of-the-art TIER III+ world-class datacenter. Our Servers dwell in advanced datacenters furnished with High Bandwidth and Speedy Network with endless professional support. We believe in uplifting your VPS without mentioning VPS9.NET. Get started your own White Labeled VPS. Least worry about your online presence, as we are available 24/7/365 to handle your VPS requirements efficiently.